Accredited PE teachers teaching essential movement skills. 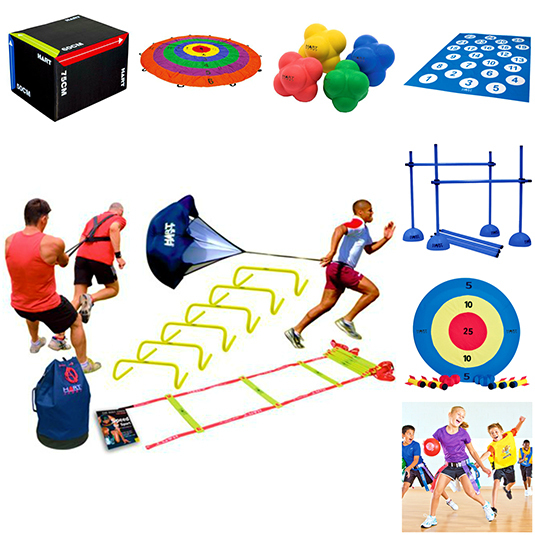 Finally qualified primary PE teachers delivering fundamental movement skills (FMS) to your pupils. FMS is one of the most important learning areas in primary school and our Accredited teachers will deliver the highest quality program at your school. Children do not pick FMS naturally, while the barriers in primary schools are obvious with a crowded curriculum, limited time and insufficient equipment. So an essential learning area in the PDHPE curriculum is often neglected. Our team of dedicated teachers will provide student centred lessons, equipment and teaching pedagogy that will develop these essential skills in all primary stages. Along with the most important quality in a learning environment, fun.